Showing results by author "Alan M. Dattner"
Vibrant-looking skin is important at every age, and in every arena. And today, people are ready to accomplish this naturally, avoiding the risks of potentially harmful drugs whenever possible. 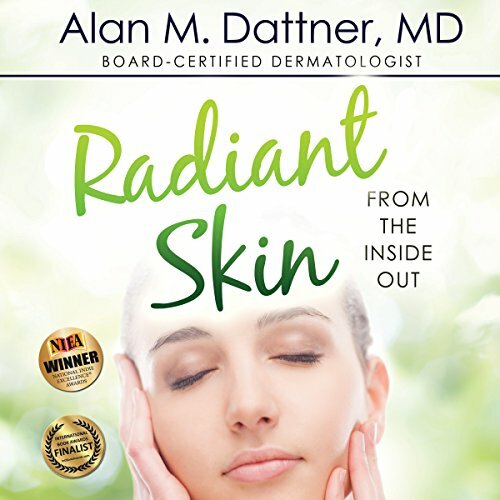 Radiant Skin: From the Inside Out presents a revolutionary new natural way of treating skin disorders, using the science behind conventional dermatology and the spirit of holistic healing.